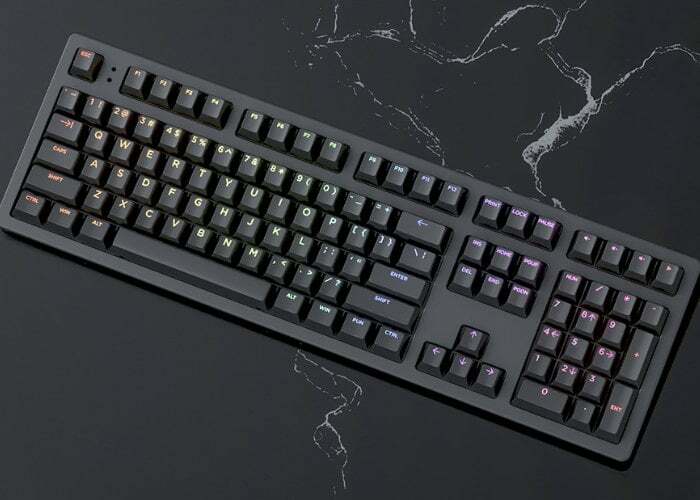 A new gaming keyboard will be launching on Kickstarter later this year in the form of the Keystone Mechanical Keyboard. Currently in its proof of concept stage of development the new keyboard has been created to provide an “unparalleled leap forward in typing and gaming technology”. Combining High Definition Analog Control and per-key fast Hall Effect (magnetic) sensing. Unfortunately, no information on pricing or worldwide availability has been released as yet, but as soon as information comes to light when the Kickstarter crowdfunding campaign will be starting, we will keep you updated as always.